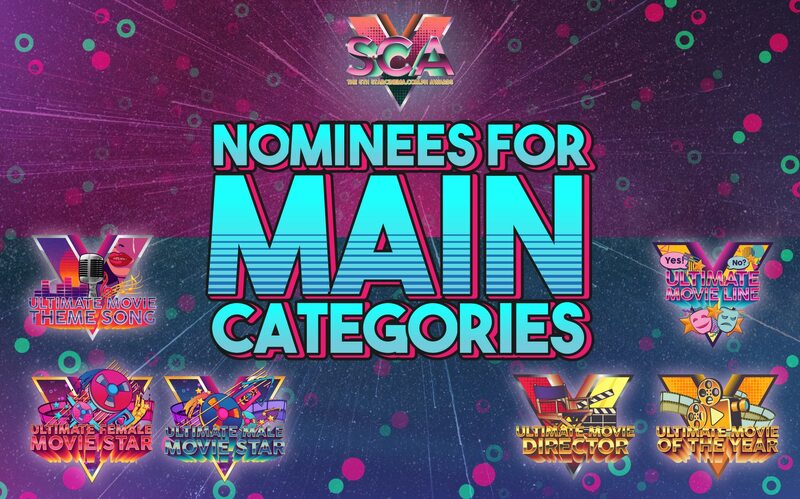 Here are the polls for #SCA5's main categories. Make sure your faves win! 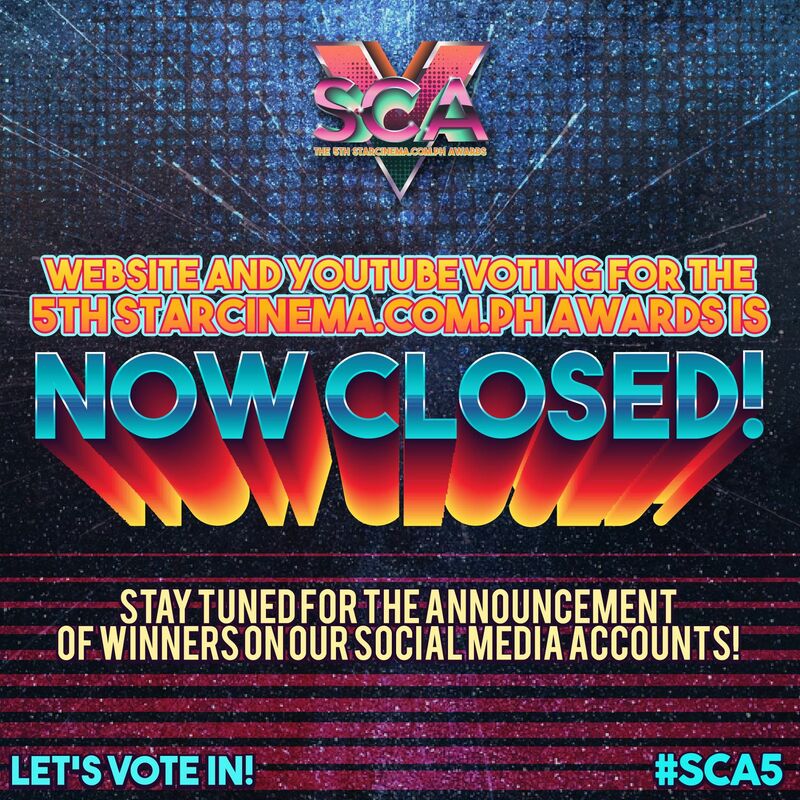 Below are the six main categories celebrating the best of what Star Cinema’s movies, filmmakers and its actors and actresses served us from October 2017 to August 2018 — Ultimate Movie Director, Ultimate Male Movie Star, Ultimate Female Movie Star, Ultimate Movie Theme Song, Ultimate Movie Line, and Ultimate Movie — and the winners will be announced VERY SOON on our social media accounts!